10 a.m. to 3 p.m., Saturday, Apr. 20th 2019! 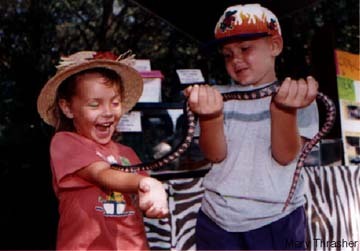 For more events or information on the Enchanted Forest Sanctuary and the Environmentally Endangered Lands Program, visit www.eelbrevard.com or call (321) 264-5185. BREVARD, FL. 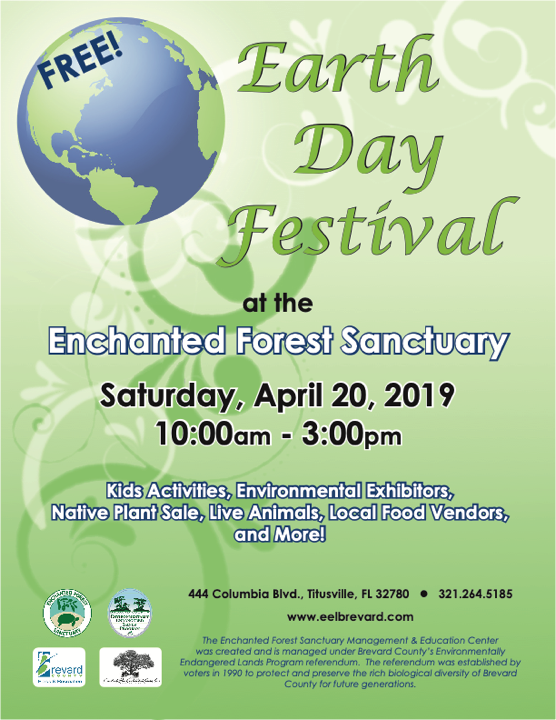 -- The Brevard County Environmentally Endangered Lands Program will be holding this year's Earth Day celebration from 10 a.m. to 3 p.m. on Saturday, April 20th, at the Enchanted Forest Sanctuary located at 444 Columbia Blvd., in Titusville. 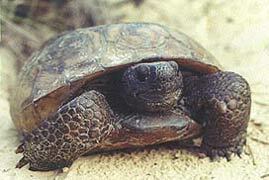 For more information on the Enchanted Forest Sanctuary and the Environmentally Endangered Lands Program, please call (321)264-5185 or visit us online at www.EELbrevard.com. 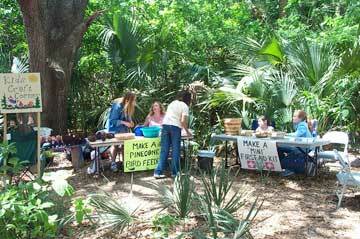 Assignments for the Earth Day Celebration on Saturday April 20th are now open and up on the volgistics calendar! Morning Shift will be from 9:00am-1:00pm, and Afternoon Shift will be from 12:30pm -4:00pm. You can also sign up for the All Day Shift from 9:00am-4:00pm. (You can also help us prep the day before on Friday the 19th from 2:00pm-4:00pm). Shift Assignments include: Assisting Vendors/Exhibitors with Set Up, Greeting at the Welcome/Information Booth, Assisting at the Kids Crafts and Hands on Activity Tables, Leading Guided Hikes, and Breaking Down the event at the end of the day. Guided Hikes are scheduled at 10am, 11am, 12pm, and 1pm. We are assigning two Trail Guides to each time slot so big groups can be split into manageable sizes for each guide. You can sign up through the online calendar, or call or email me with your preferences. Let me know if you have any questions. This is a Festival for the whole family!